Mandalas are always beautiful to make. Why not try them with construction paper! 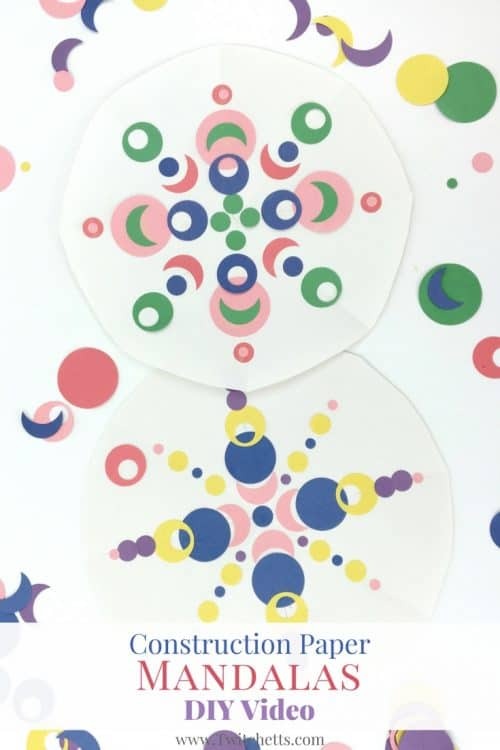 Use our affiliate link to grab the awesome hole punches used to create the unique shapes for your kids to use on their mandalas!